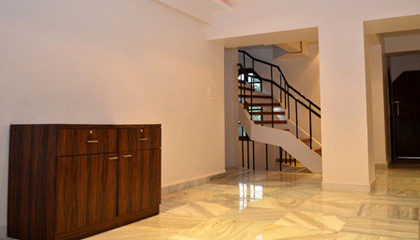 Hillscape Khandala is placed in the natural setting of verdant forest in Khandala. 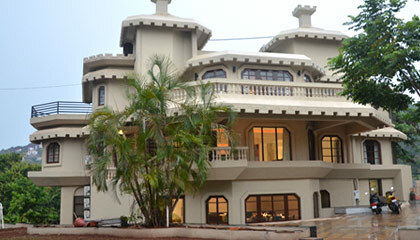 Hillscape Khandala is a stunning leisure property providing a great escape from the humdrums of city life. 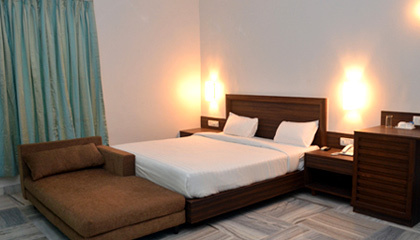 Attracting the visitors with its gracious and unrivaled hospitality, the hotel is well appointed with up-to-date services and high-tech amenities. The property features sumptuous rooms and superb dining venues serving mouthwatering delicacies. It presents large conference room, banquet hall and lush lawn to organize corporate meetings and host private functions. For adventure seekers and nature lovers, there is a plethora of activities to indulge in such as hiking, trekking, rock-climbing and visiting tourist places. 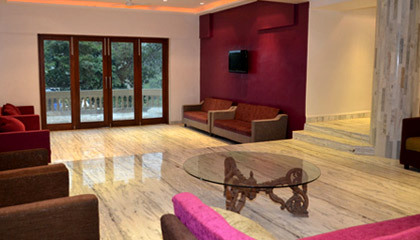 In short & snappy terms, Hillscape Khandala makes every stay an exceptional and memorable one. 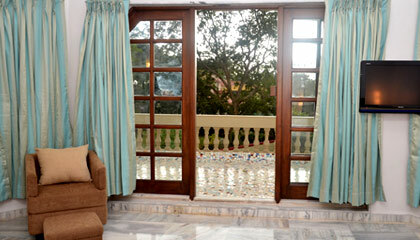 The hotel presents luxurious stay in its classy rooms with enchanting views. 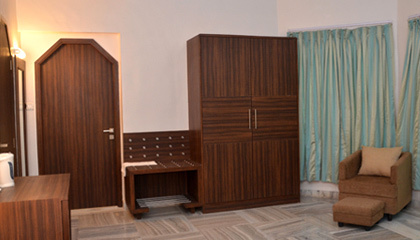 Each room is magnificently designed and comprises contemporary amenities. Hilltop: A multi-cuisine restaurant offering mouth-watering gastronomic fares. Hill View: A barbeque joint to tickle the tongue with flavoursome food.